This is absolutely a refreshing drink, mainly in the summer season. 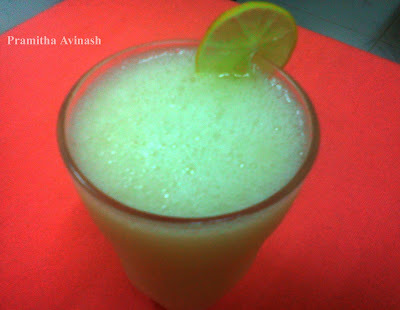 1.Blend all the given ingredients with ice cubes until smooth. 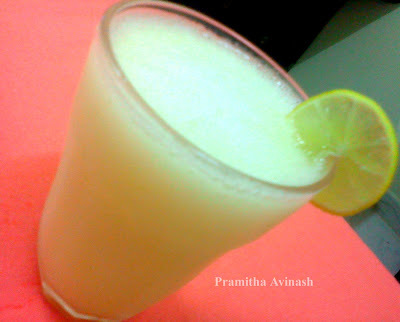 2.Pour the pear lemonade in the glass and serve chilled.